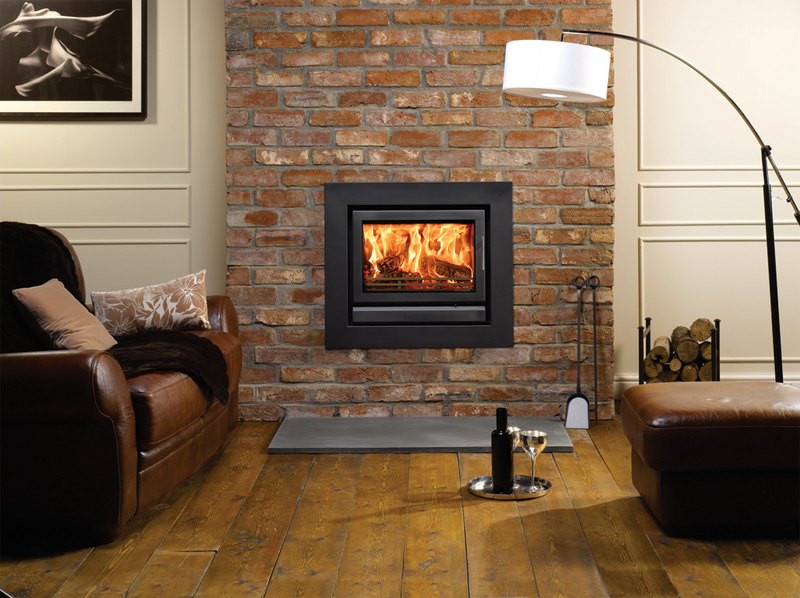 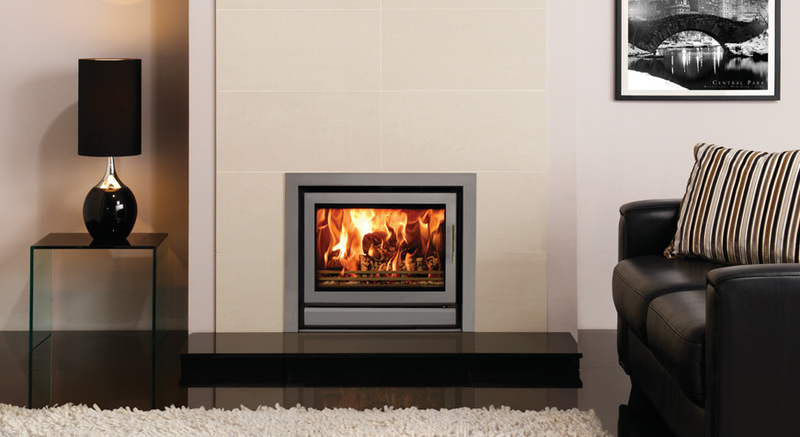 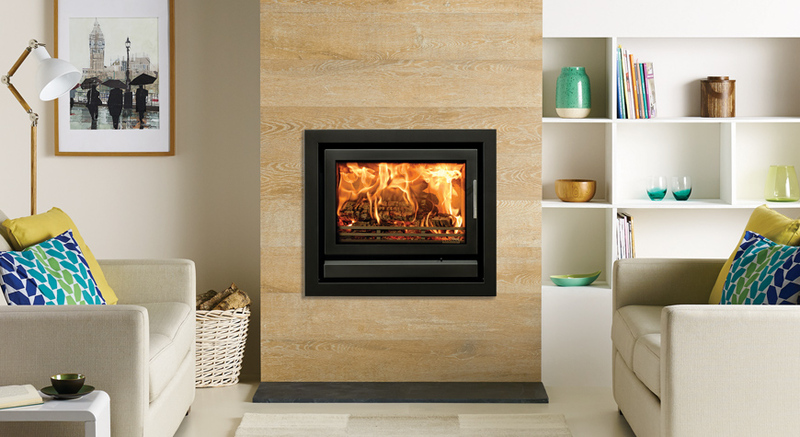 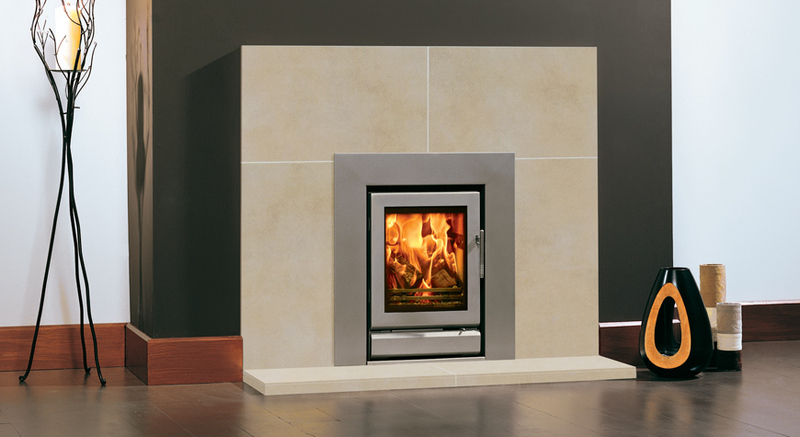 Not only will this magnificent landscape Stovax Riva 66 inset fire provide you with significant heating capacity but it will also be a stunning focal point in your living room. 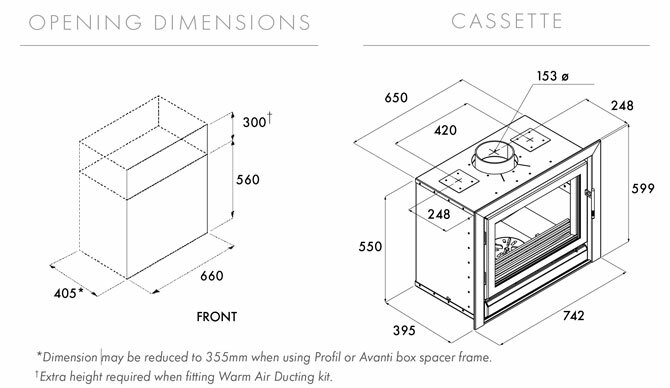 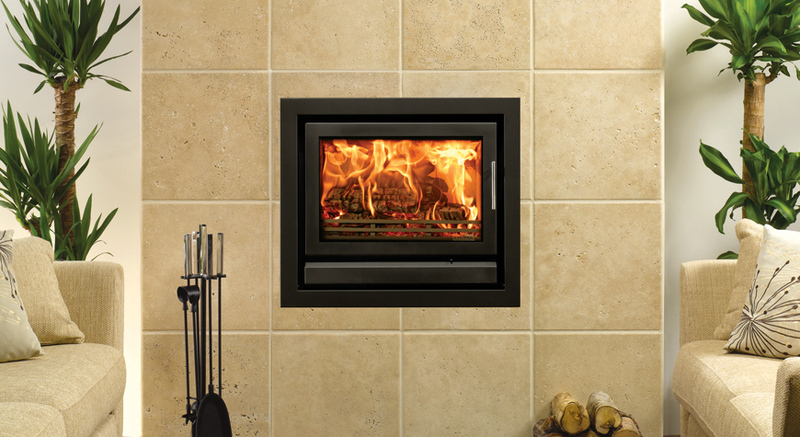 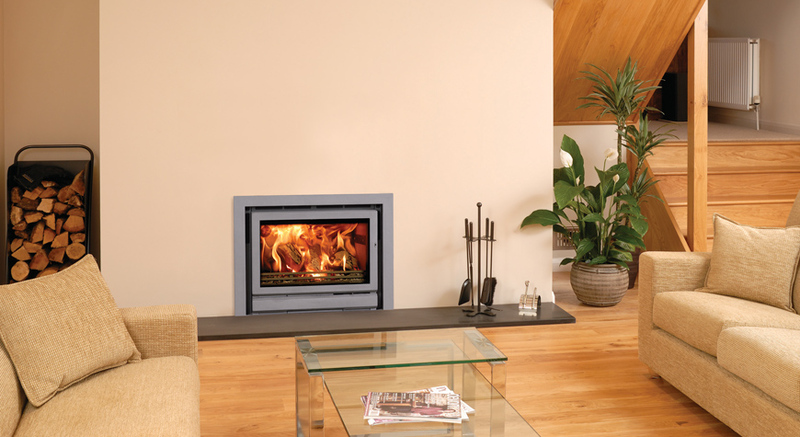 Although it is possible for the Riva 66 inset fire to be fitted into certain ‘fireplace openings’, to achieve such installations the deep versions of the Profil frames may be required to accommodate the extra depth of the wood burning and multi-fuel firebox. 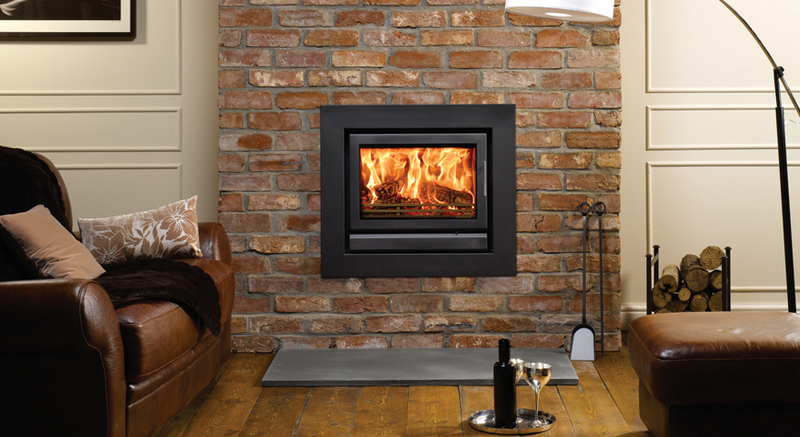 Alternatively, this model is ideal for new-build homes, barn conversions or where major refurbishment is taking place, and a larger opening can be constructed.